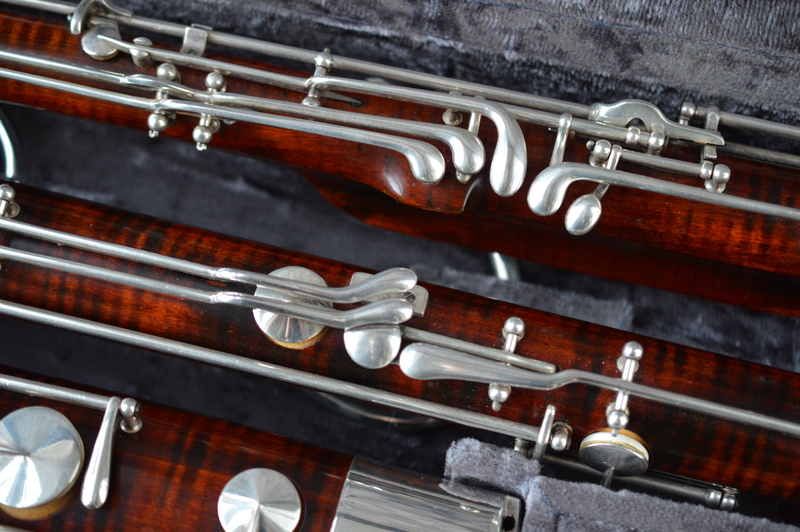 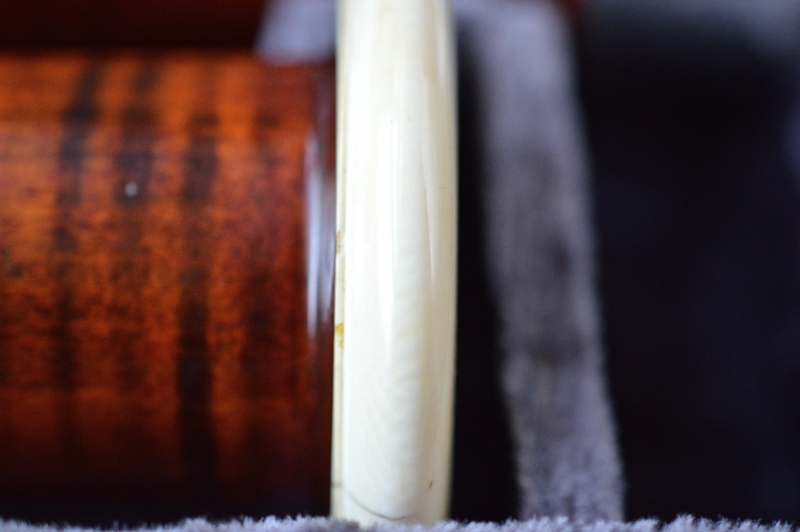 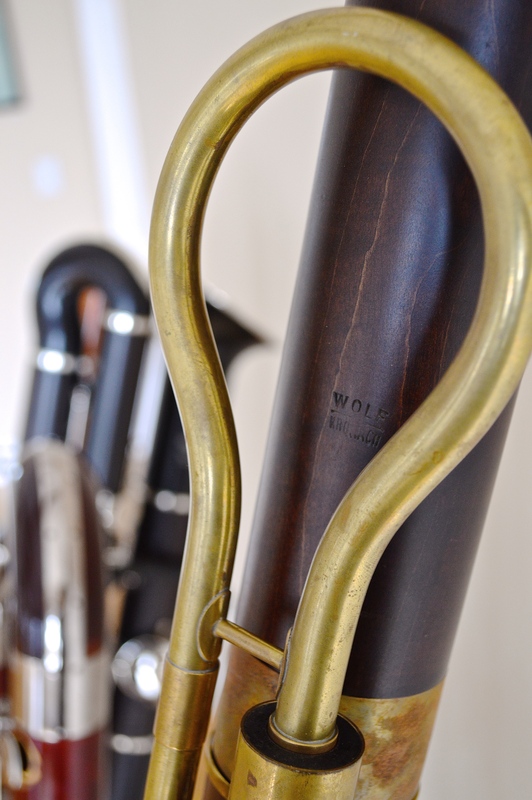 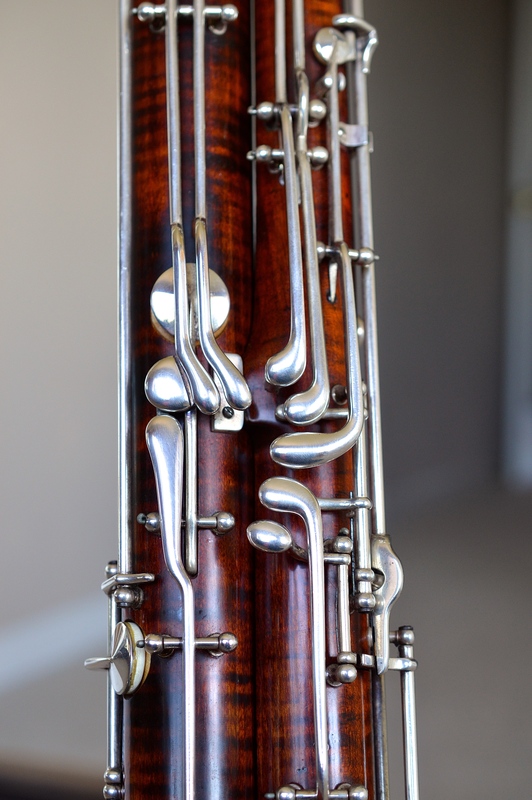 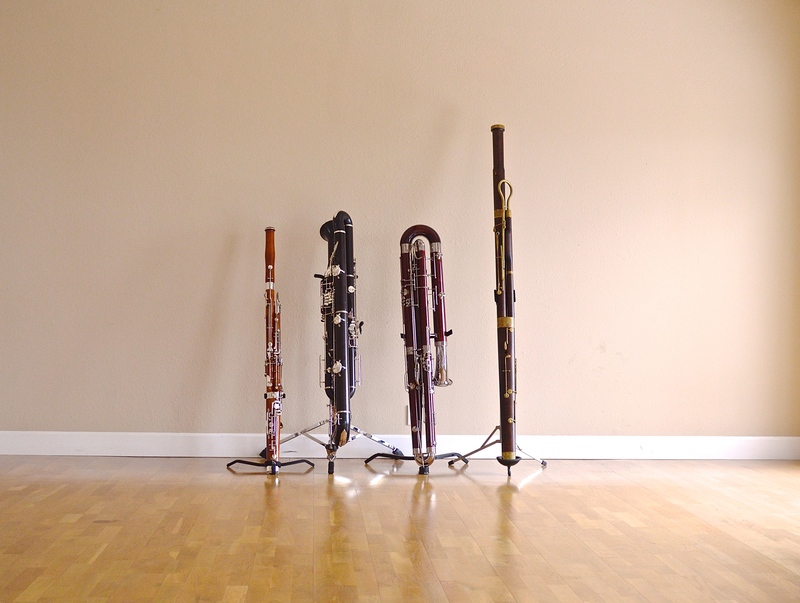 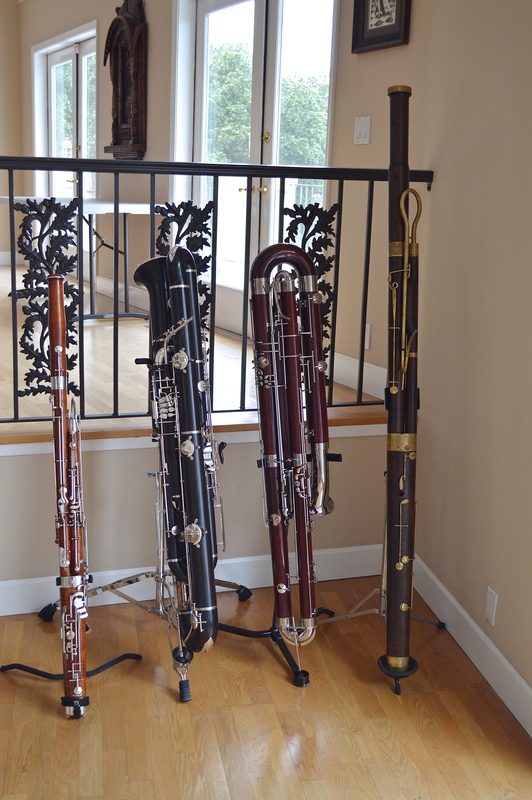 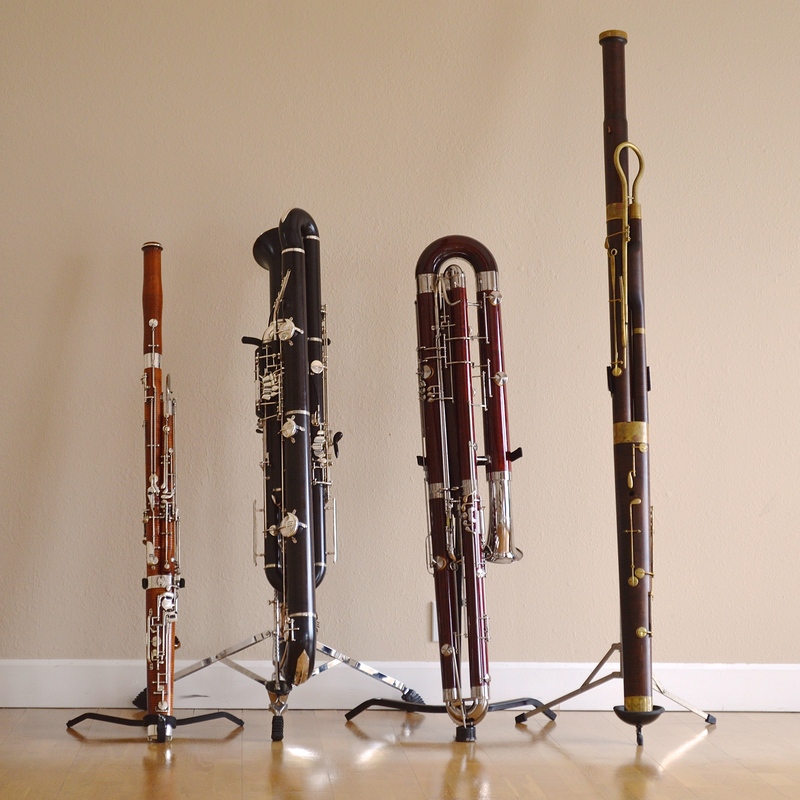 This week I had Heckel 5751 on trial from RDG woodwinds. 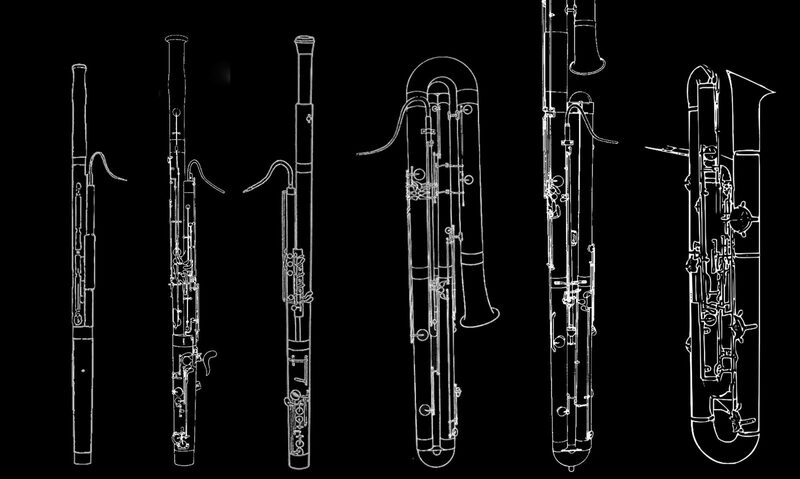 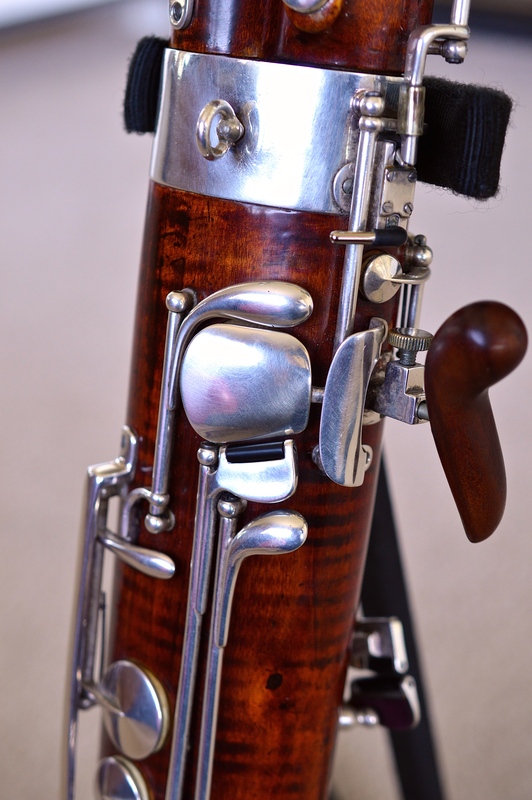 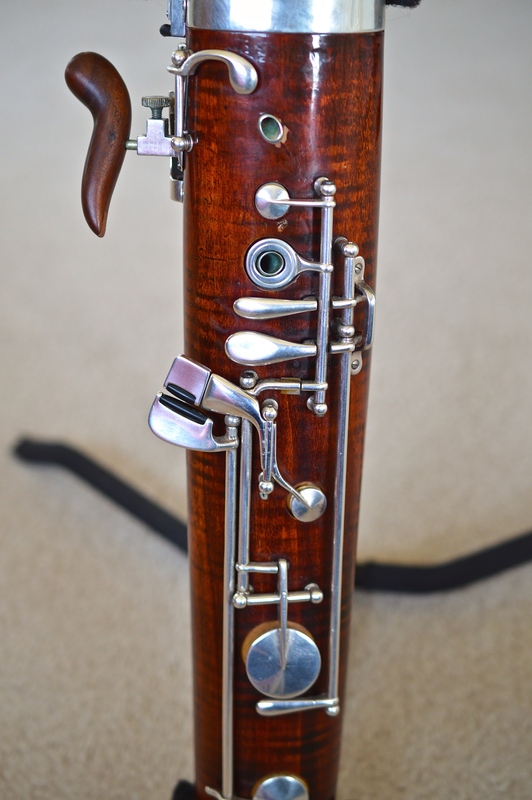 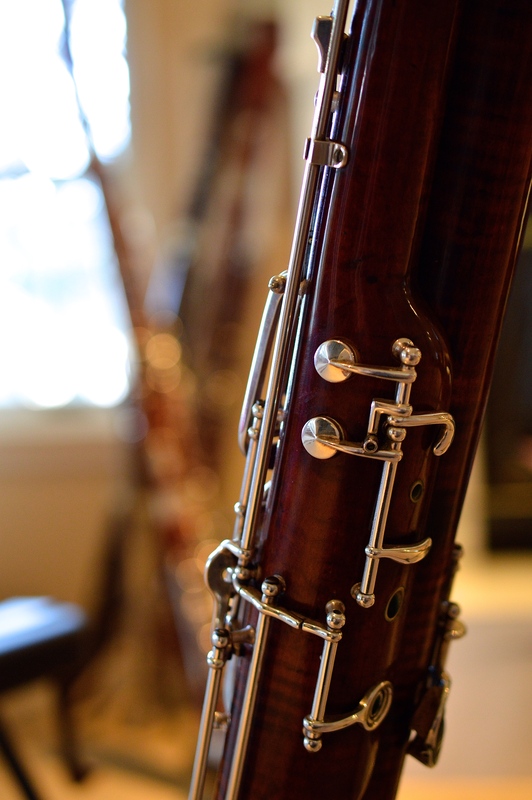 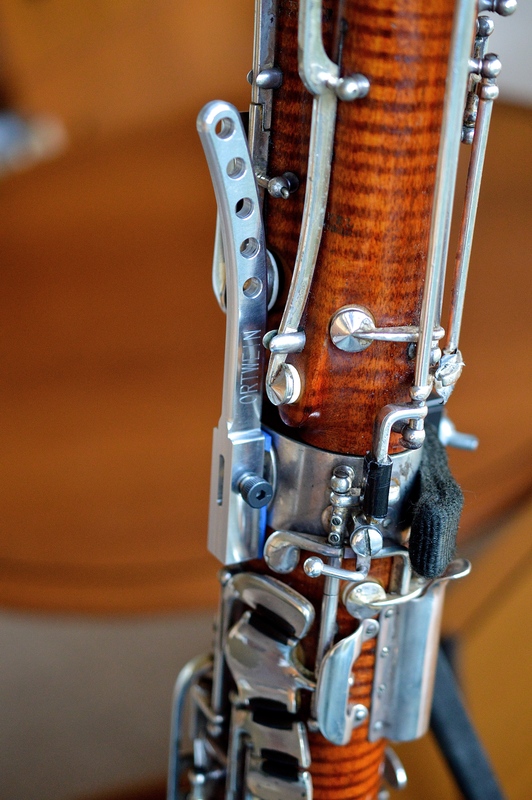 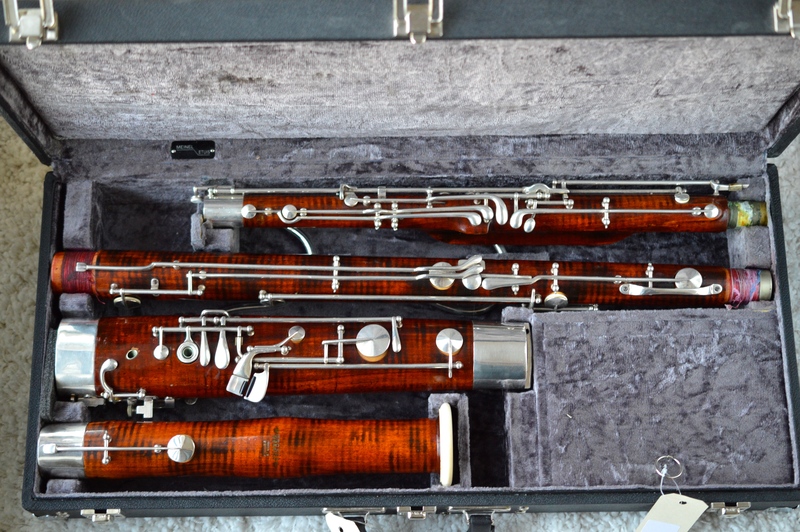 This bassoon was made in 1922 and has been modernized with a high D key, E key, rollers, and tone hole inserts. 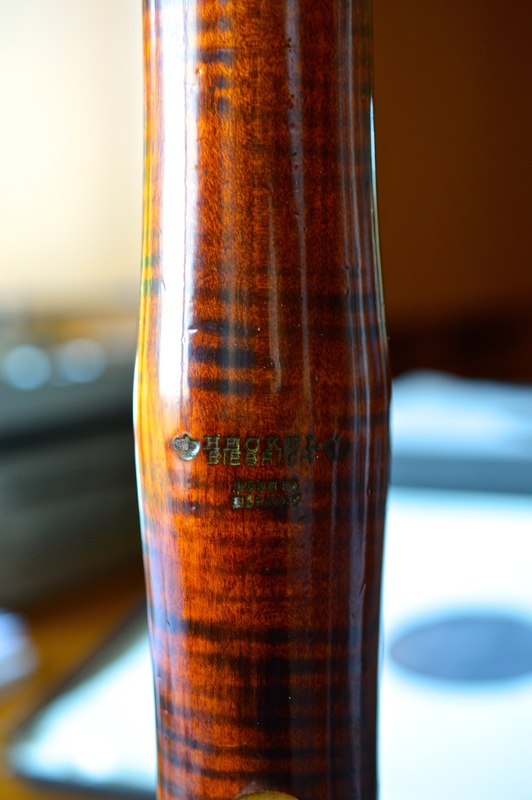 The stain and lacquer is in amazing condition, maybe part of the restoration. 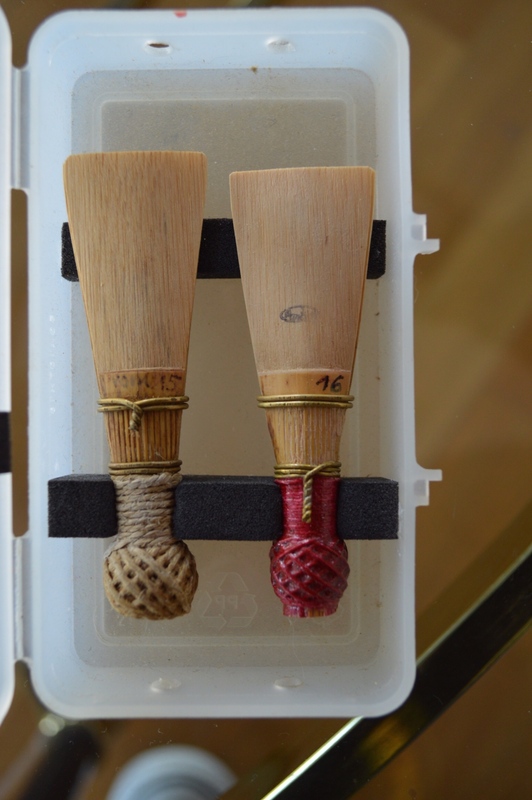 The new keys have been added in a tasteful way and the key casts match the originals. 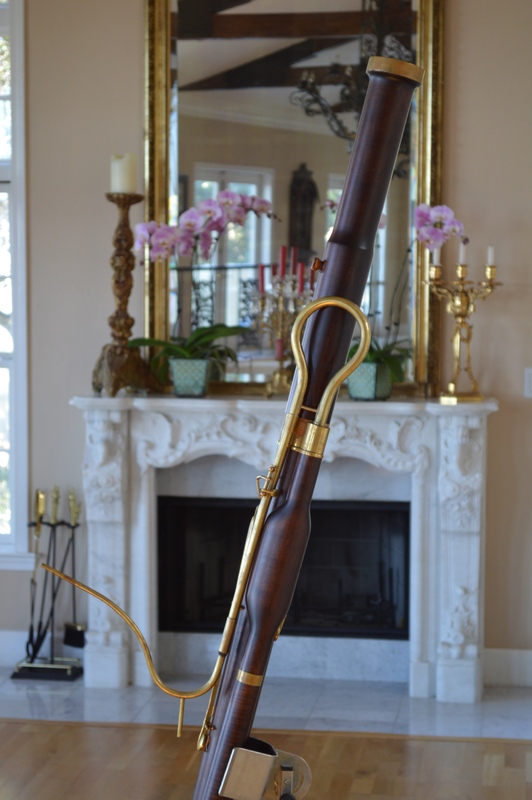 However this bassoon still has the original ivory bell which makes it difficult to travel with.